Connecting you with a community of people committed to improving and sustaining health naturally. 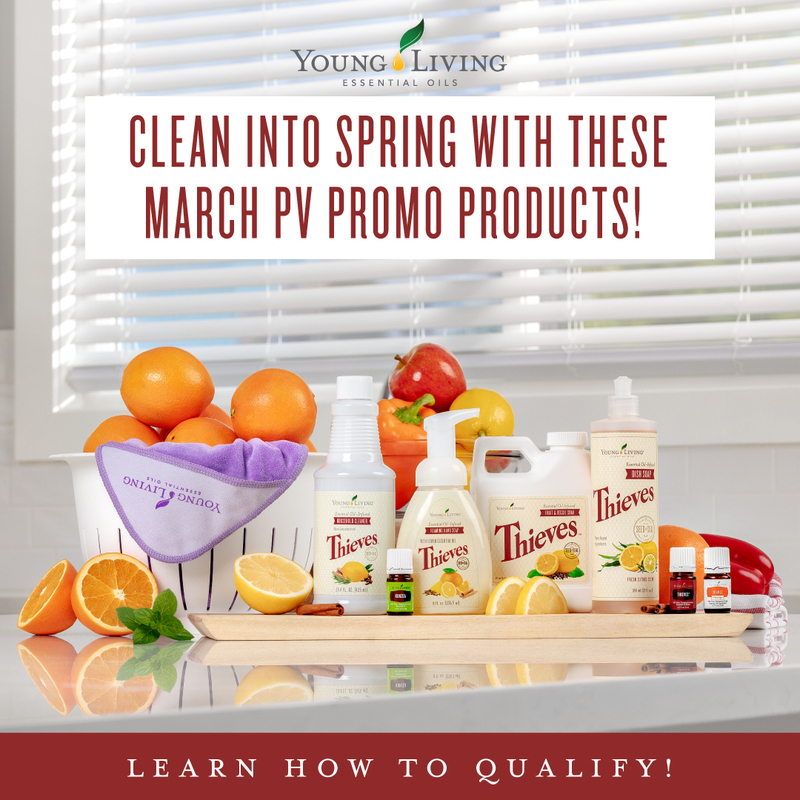 Helping you share Young Living products with others. May you find this website to be a useful stepping stone on your path of personal growth. May you transcend all obstacles that keep you from reaching your highest potential. Young Living Essential Oils offers the best in natural products that support our health and well-being. Subscribe to the Thieves Newsletter Here. Click on the picture to your right to learn more about the protective power of Thieves. BEGIN WITH INTENTION: Intent is a force that exists in the universe. When sorcerers (those who live of the Source) beckon intent, it comes to them and sets up the path for attainment, which means that sorcerers always accomplish what they set out to do. 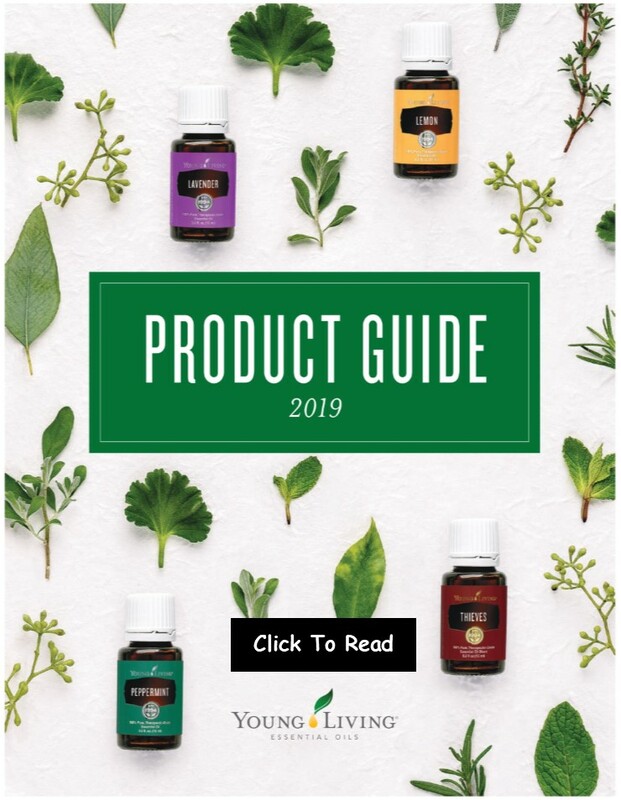 YOUNG LIVING MISSION STATEMENT: We honor our stewardship to champion nature's living energy—essential oils—by fostering a community of healing and discovery while inspiring individuals to wellness, purpose, and abundance. 2019 AFFIRMATION: I honor the place in you, that when you are in yours, and I am in mine, we are one . . . Namaste. Every new year brings with it the opportunity for a fresh start. 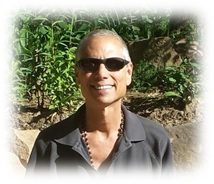 In 2019, we commit to strengthen and noursish ourselves, one another, and to transforming our world into the living paradise it is meant to be.. We expand into That which we truly are--beings of light, love, and pure potentiality. Be Consistent and Aim High!!! Let people everywhere be happy. Let everyone be free of disease. Let everyone see good everywhere. May we all see God in each other... Peace!